As you all know, I’ve been on the search for the perfect shimmery brown lip gloss. 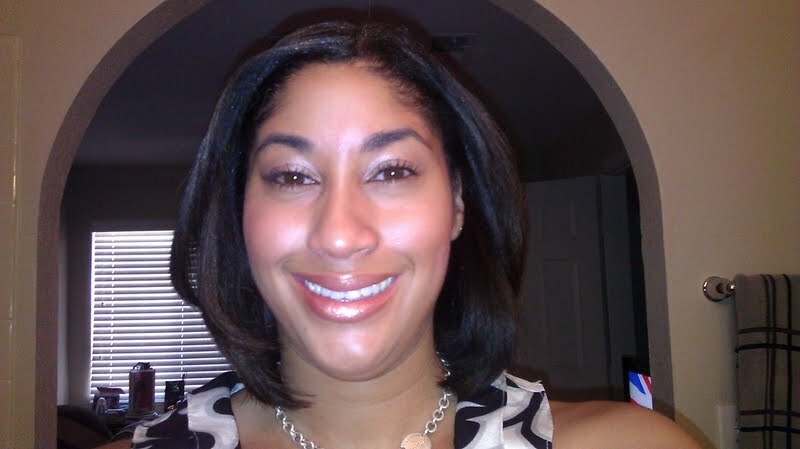 I was on my way to MAC to buy my old obsession, lip glass in ‘Oh Baby,” when I wandered into Inglot Cosmetics. Like a dummy, I totally forgot this amazing store existed. Inglot is well known among the makeup industry and based out of Europe. I think they have only been in the U.S. under 10 years. They have just about every color of eyeshadow, lip gloss, lip stick, and blush etc. you can imagine. What makes them unique is that just about every product can be put in a customizable palette that is perfect for gifts or traveling. 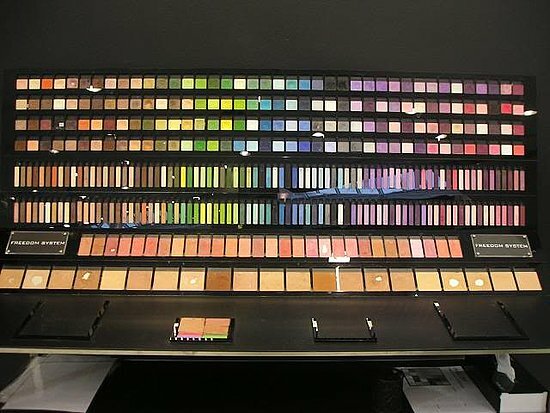 How often do you buy a palette that has a few dud shades? Inglot’s palettes come in various shapes and sizes so you can go as big or small as you’d like. Back to the topic at hand though, I wasn’t in there for five minutes before I spotted “the one”. A beautiful shimmery brown lip gloss called #57 (their colors don’t have actual names), there is matching lipstick and liner too. 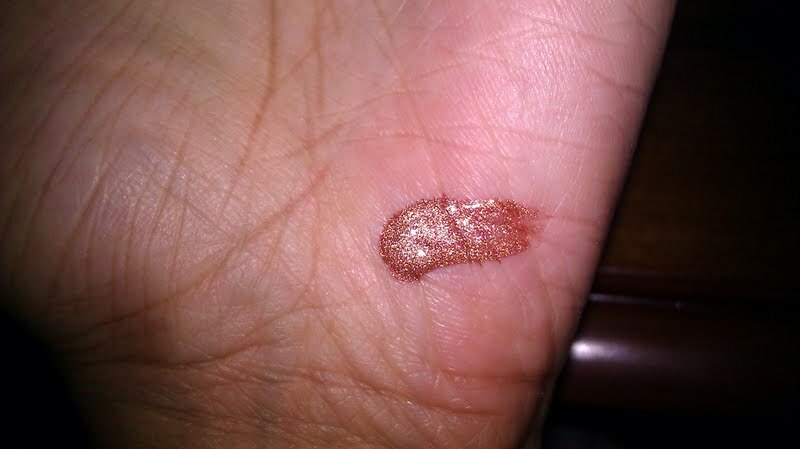 With tax this gloss cost me only $10.80. This is still about $5 cheaper than I would have paid at MAC. Not that there is anything wrong with MAC, I love Lip glass but I’m on a budget these days. Anytime I can get a quality product for a bargain, I feel all giddy inside. Inglot is a fun store and you are encouraged to play and try on anything you want. 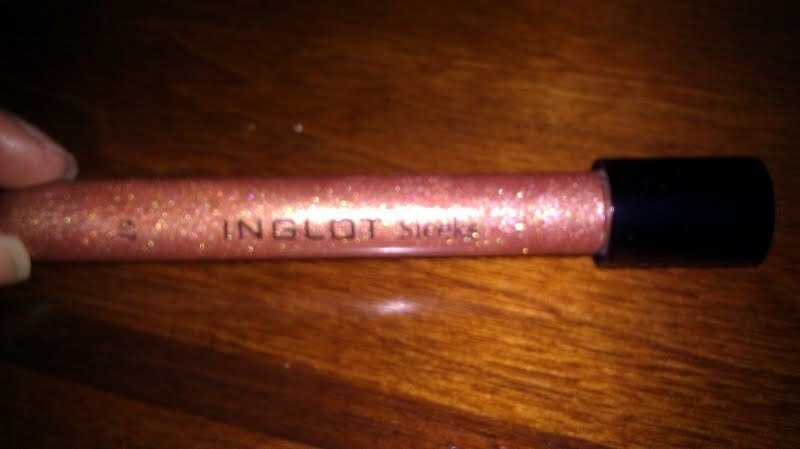 If you have one near you and you are a beauty junky, you have to check Inglot out. Just go with a planned budget so you don’t buy the entire store. Previous Post Cynthia Rowley Dress Up Band-Aids-so chic!